Book any flight, hotel, cruise, and vacation package with one of our experienced travel advisors. Pay using all or partial points toward your travel. Fly without any blackout dates or seat restrictions. Earn frequent flier miles while redeeming your points. 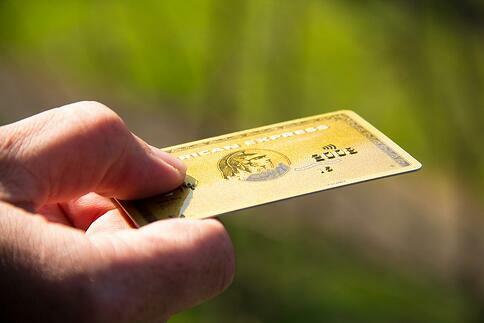 If you don't have an American Express card and would like to better understand the full travel benefits available to cardholders, including Membership Rewards points, one of our travel advisors would be happy to help you apply for the card that suits your lifestyle so you can start earning points with your next vacation. Select one of our experienced travel advisors and pay for all of it or even just part of your next vacation with points!